Earlier this month, Facebook offered a $1 billion paycheck to the widely popular photo-sharing app creator, Instagram. Quickly skyrocketing to the #1 spot in the App Store, Instagram has been an overall success. This acquisition caused a lot of disapproval from Instagram users, calling the company of their once favorite app a sell-out. Now, it seems fans are not the only people against this buyout. The U.S Federal Trade Commission (FTC) has approached Facebook with an investigation, putting a hold on the $1 billion acquisition to determine if any U.S antitrust laws were violated. 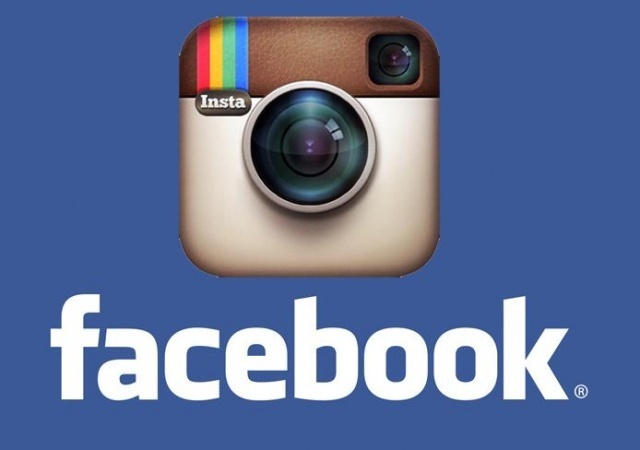 Regardless, Facebook plans to pay out $200 million to Instagram’s two co-founders.